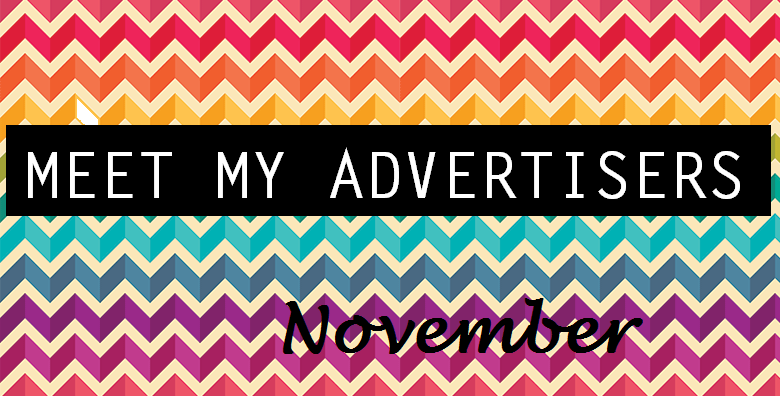 This is the first month I have offered advertising spots and I have loved it! There has been a great reception, and I have really enjoyed interacting with other bloggers and discovering some new reads. We also have some exciting guest posts coming up in the coming months, so stay tuned for those! I have three lovely new bloggers to introduce to you this month, all with amazing blogs, so I urge you to go and check them out! 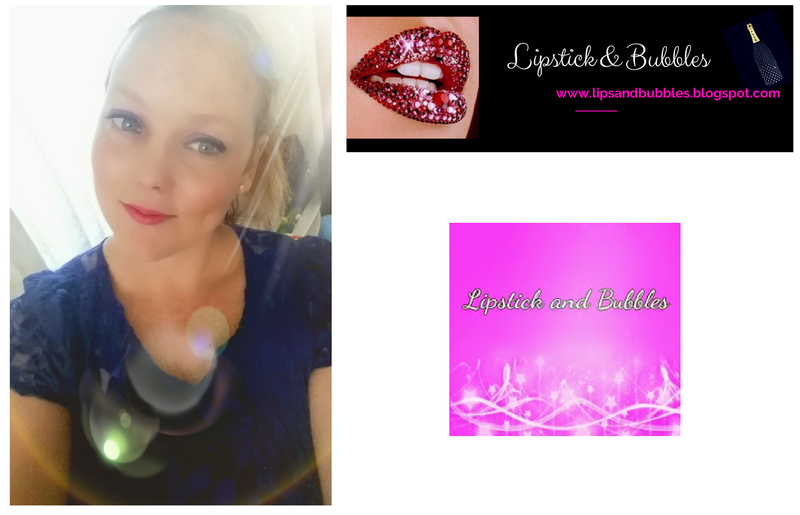 My first advertiser comes in the form of Analesha, from Lipstick and Bubbles. How are you? Let me introduce myself. For those who don't know me, I'm Analesha from lipsandbubbles.blogspot.com. Im 24, from New Zealand and a magpie for all things sparkly.My love of make up started young when I used to get dressed up for dance recitals. When i was 8, Mum told me that if I wore to much make up my face would be covered in wrinkles ... that's how young were talking! As well as running my blog, I'm a stay at home to a beautiful 18 month old boy, Mason. Before this I was an international flight attendant. It is the best job in the world. I visited amazing places, a lot of the time it was for free and business class, and made the best friends. 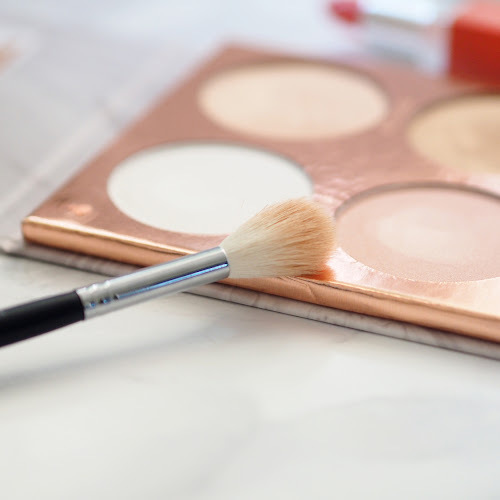 I share a lot of my tips and tricks that I learnt with make up on my blog with you. 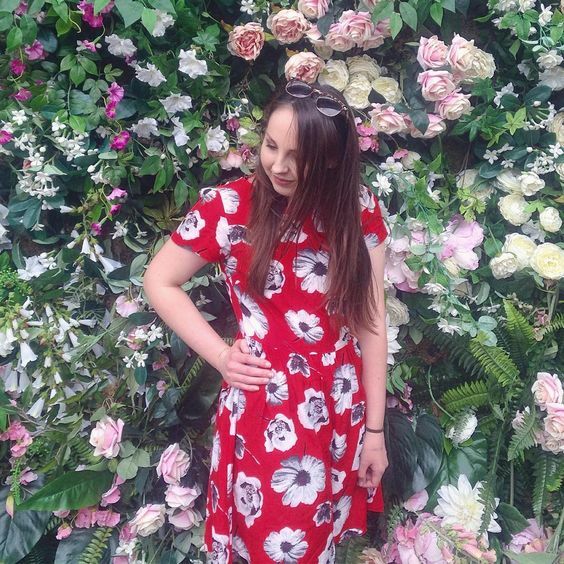 If you want to know more about Analesha, check out her Get To Know Me VLOG over on her blog, she seems like the loveliest girl and she has some great posts. 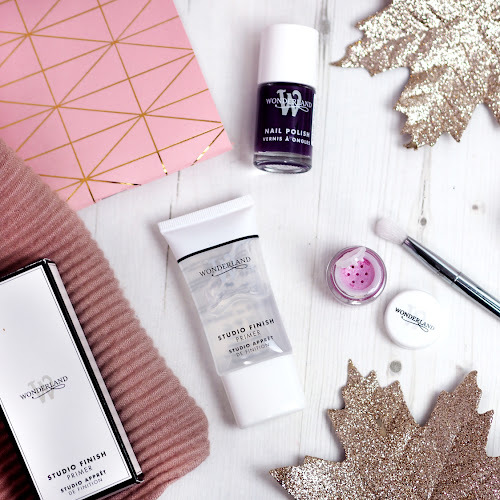 Some of my favourites include her Cutest Fragrance Bottles post (we all know I love a perfume post!) and her Boohoo Haul. My second featured blogger is Mimi, from Mimi Flys. Mimi has a beautiful blog, with a gorgeous layout. She posts about the most luxe items, think Creme de la Mer, which she has reviewed here. I also love her high-end foundations post. I know Mimi's blog will do so well in the future! Last but not least is Alice from AliceAllure. 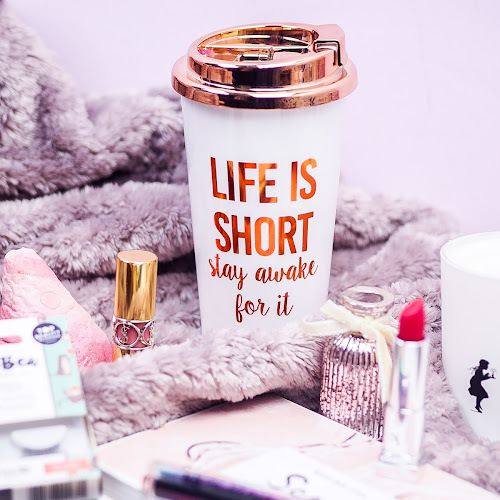 AliceAllure is a beauty, fashion and lifestyle blog, you'll find a little bit of everything here. If you're obsessed with pinterest, AliceAllure is the place to go. If you're looking for ways to boost your blogging, Alice writes great posts full with blog tips and DIY design tutorials. 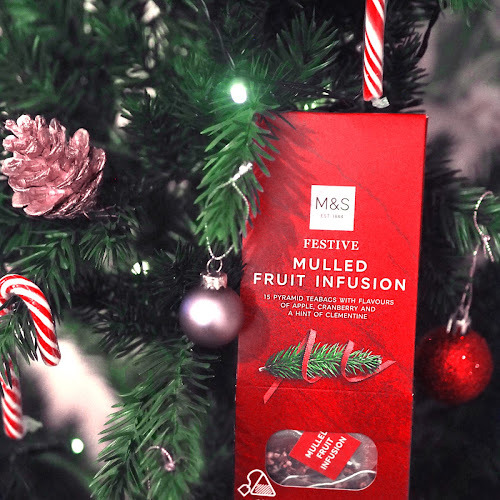 Whether you're looking for some inspiration, help or advice, Alice is always happy to help. Alice has a lovely blog with some awesome posts! I love her Graze Box posts, they make me want to start ordering them again! 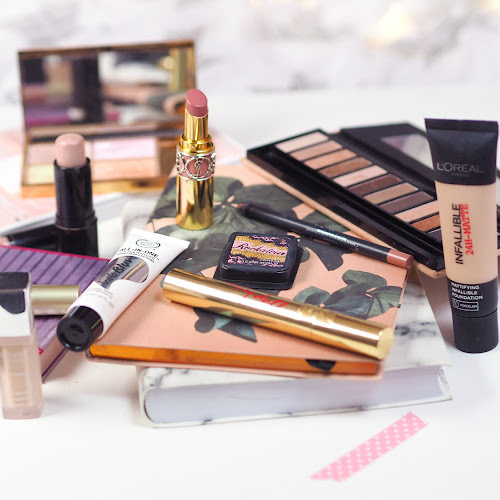 I also think she's featured some great items in her Top 10 Lip Products Under £10. 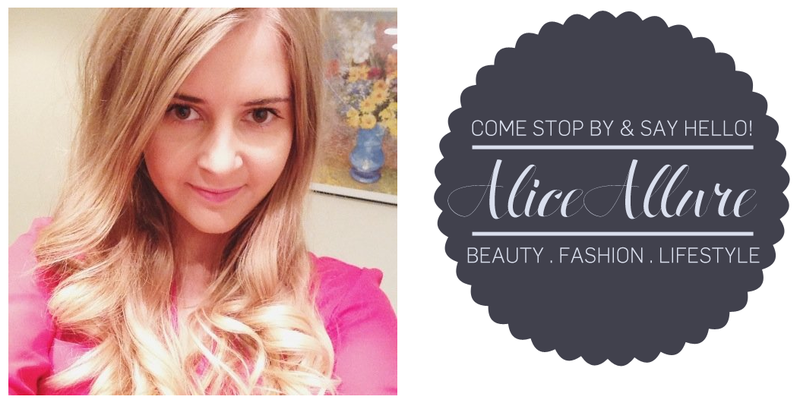 Find out a bit more about Alice over on her page, Hi I'm Alice!